It is important that you never lose hope when you are having problems with your credit and you find yourself in need of a newer vehicle. There are plenty of options out there for people who have credit that is less than perfect and all you have to do is look into all of your options. Just because you have imperfect credit it does not mean that you cannot find bad credit used car loans in Camp Springs. Many people with bad credit can still qualify for a loan that will not break the regular budget. One of the most important things for you to do is understand the status of your credit before you start looking for a vehicle. Did you know that many people are not aware of everything on their credit report? Believe it or not, you could have a few items on your credit report that are bringing your score down unnecessarily. Take the time to go through your credit report to see if you can spot any errors and get them fixed before moving forward. Of course, the next step will be finding a good auto dealership that will work with you. 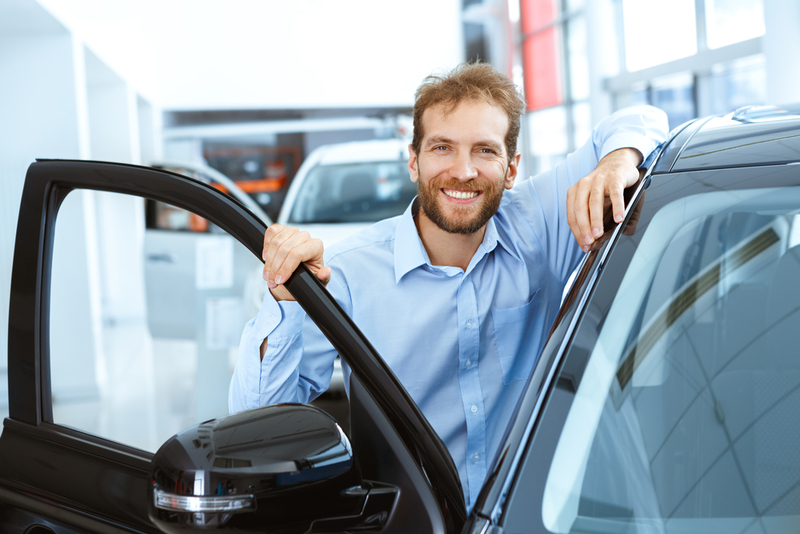 Expert Auto has worked with countless consumers like you who have poor credit and want to get behind the wheel of a newer vehicle without a lot of hassle. To make life easier, we also offer tools on our website where you can get your credit score and even fill out an application to get the financing process started. With our guaranteed auto financing and expert finance staff, you will be in good hands as you look for your next vehicle. You do have a chance at bad credit used car loans in Camp Springs when you work with our staff at Expert Auto. Call us today at (866) 429-0970 for information!